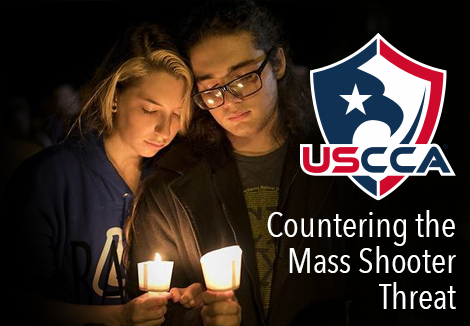 In a time when it seems barely a week goes by without another mass shooting or terrorist incident, Red Dot Arms Training Academy is pleased announce the United States Concealed Carry Association (USCCA) Countering the Mass Shooter Threat Coarse. The USCCA is an industry leading organization that provides self-defense education, training and legal protection to responsibly armed Americans like you. This 2 part course will better prepare you and your family to survive if you ever find yourselves in this type of situation. This class is 4 hours long and includes classroom instruction and range time learning to shoot a .22LR Double Action Revolver & .22LR Semi Automatic Handgun. Students will learn the NRA’s rules for safe gun handling; the particular pistol model parts and operation; ammunition; shooting fundamentals; cleaning the pistol; and continued opportunities for skill development. 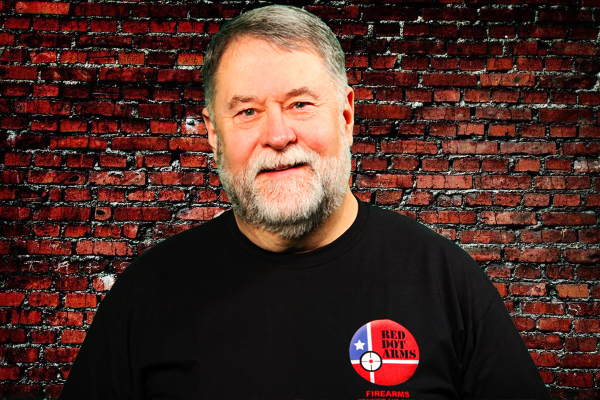 Red Dot Arms is excited to announce its Illinois Concealed Carry Renewal Class! 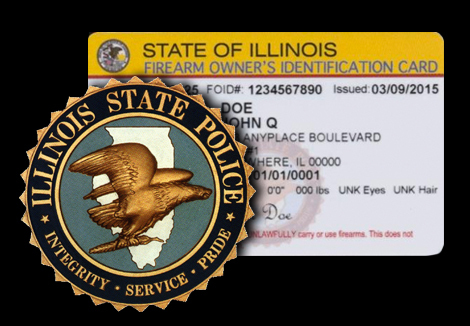 This class meets the legal requirements from the Illinois State Police for you to renew your concealed carry license. 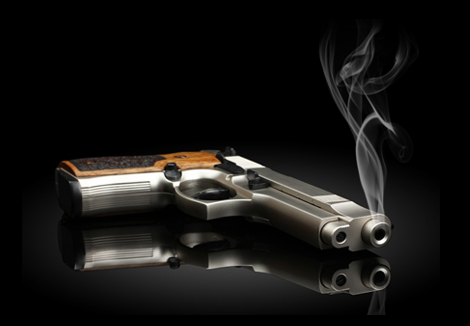 This class includes classroom instruction and a shooting qualification. The cost of the class is $60. To receive $10 off the class, please use the discount code renewnow. 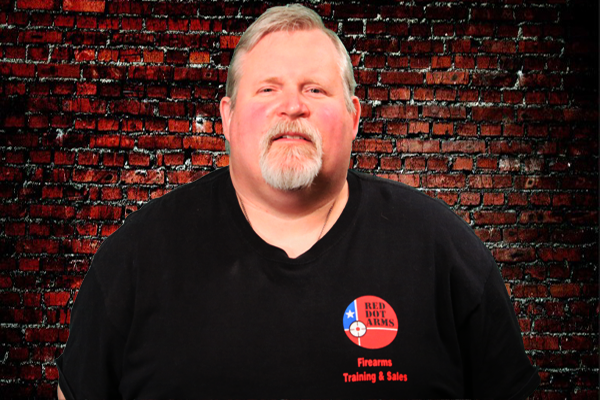 We look forward to providing you another opportunity to add to your firearm training. While you are 700 times more likely to die in a car crash than an active shooter event, safety is about being prepared. 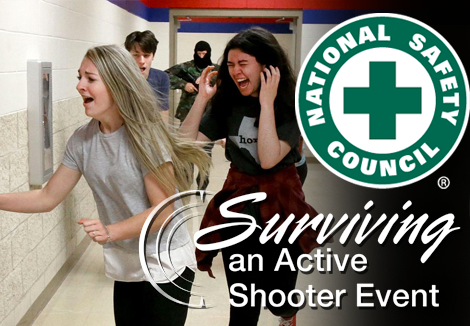 This is a two-hour training that covers: How active shooter situations unfold, How to be situationally aware, and What actions are necessary to improve your odds of survival. NSC provides a full set of training and publicity materials to community leaders interested in organizing the training locally. 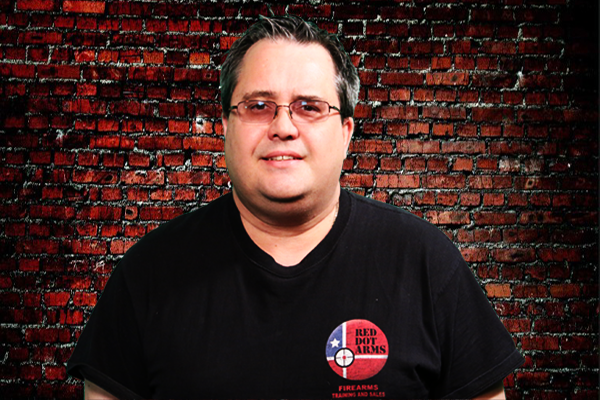 Meet the Red Dot Training Academy certified instructors.